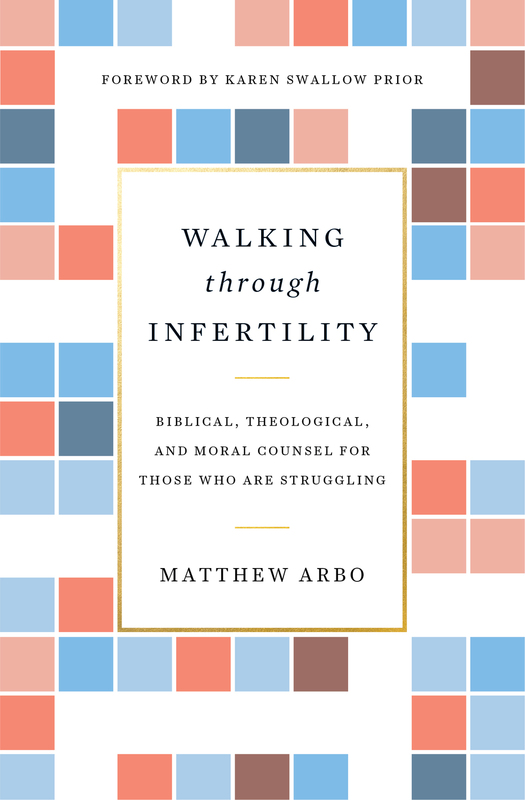 Infertility is the profoundly wounding experience of many couples, often leading to feelings of despair and shame as they grapple with shattered dreams and unanswered questions. But God does not leave them alone in their pain. The Creator and Redeemer of life has not forsaken the infertile, but has called and equipped them to participate in his church, kingdom, and mission.